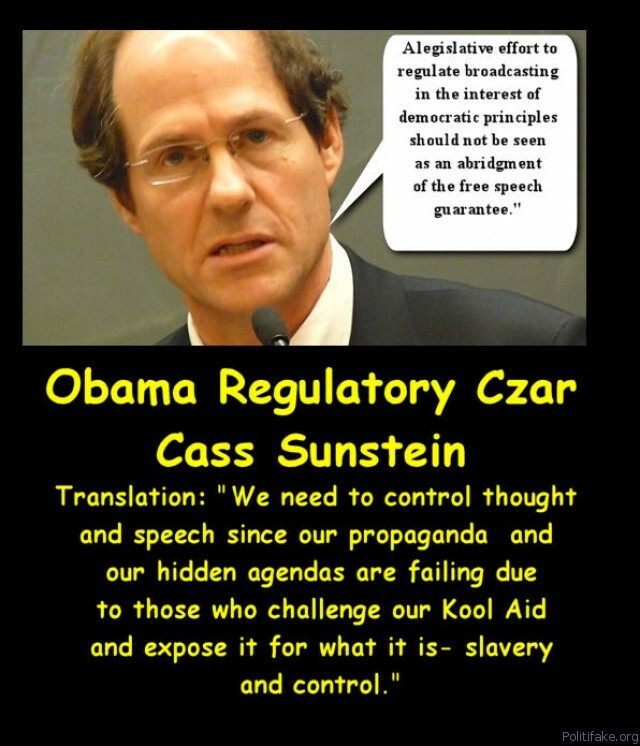 Obama’s UN Ambassador most noted for specific hatred of Israel. Never entertained or heard an anti-Israel measure she didn’t like. 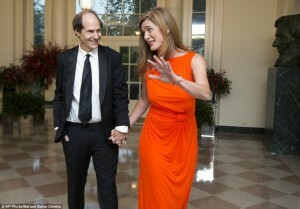 Married to equally James Bond-ready Global Master Planner Cass Sunstein.